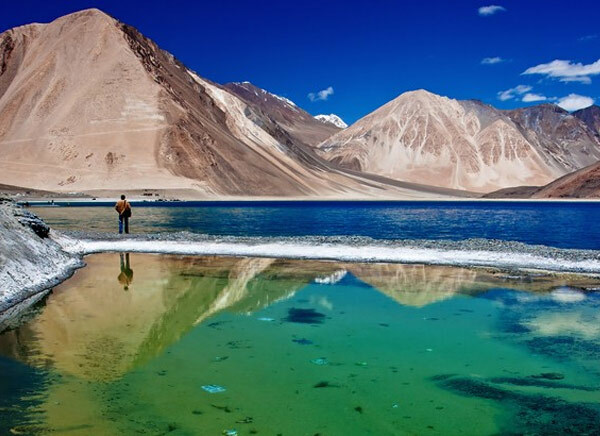 The scenic beauty of the Moonland on Earth, Ladakh can be explored in the best possible way through the Ladakh Tour Packages. 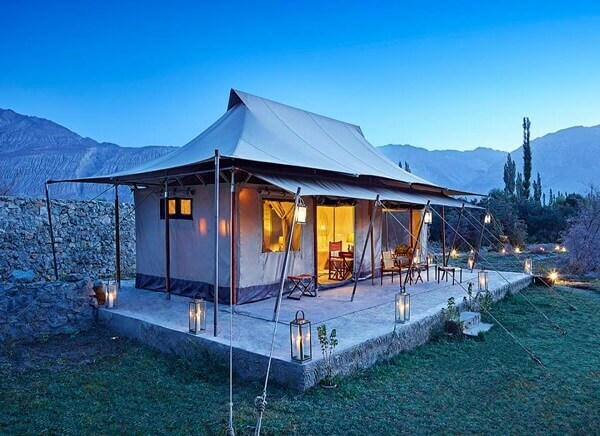 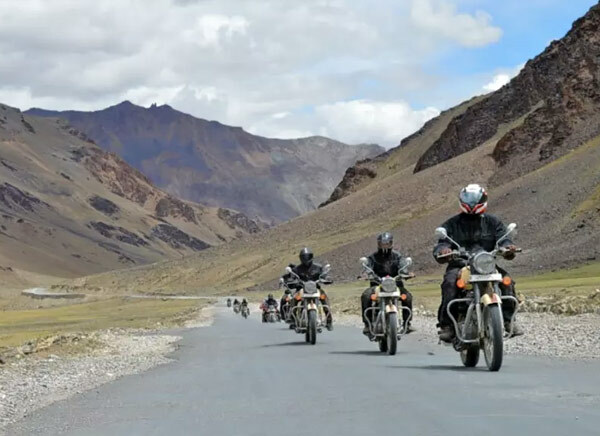 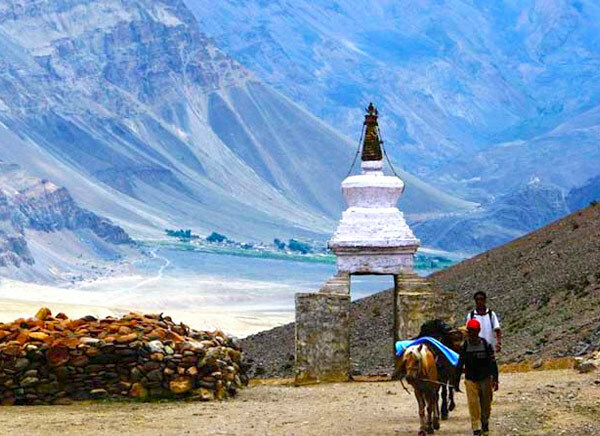 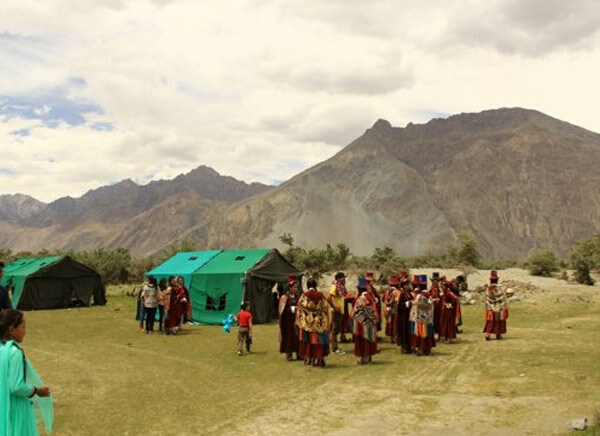 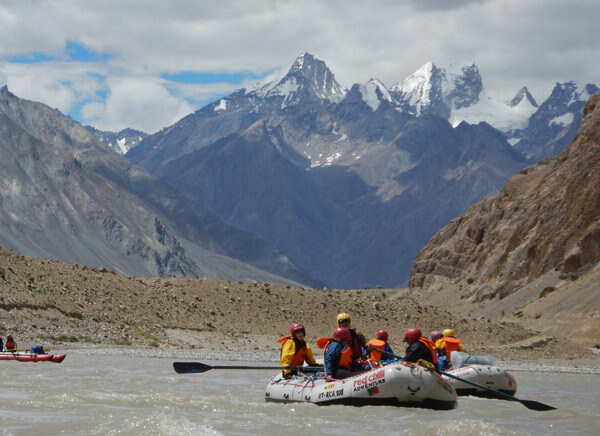 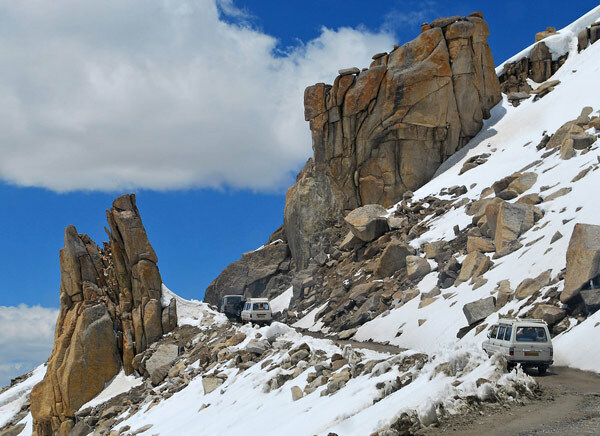 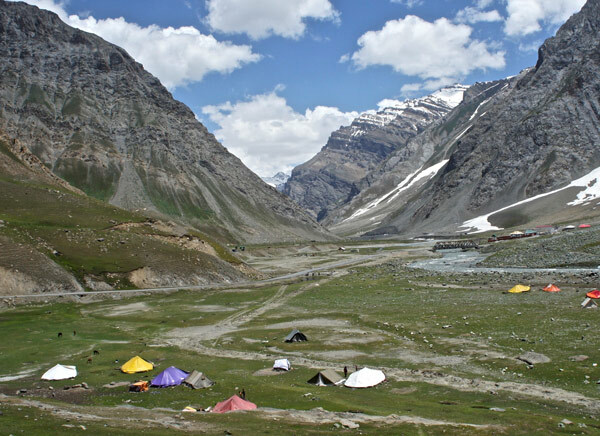 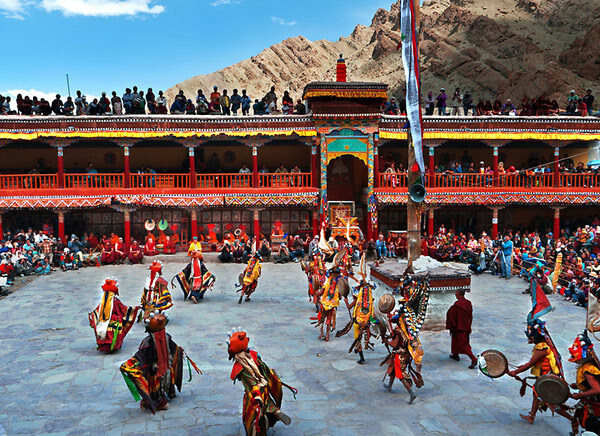 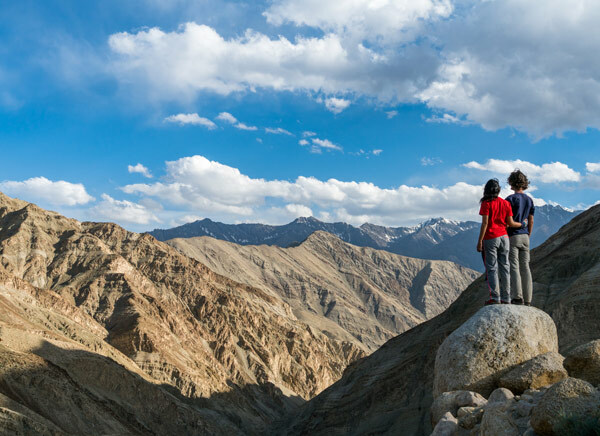 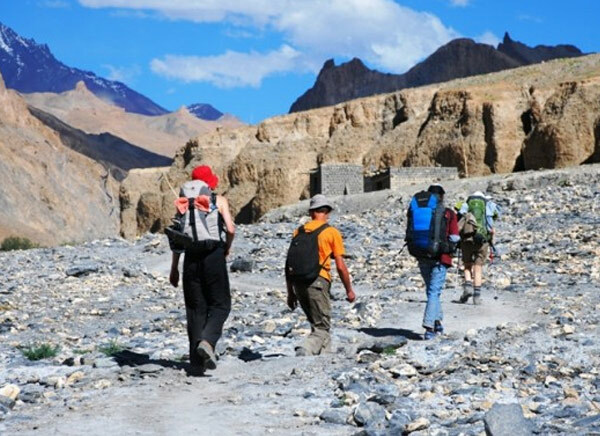 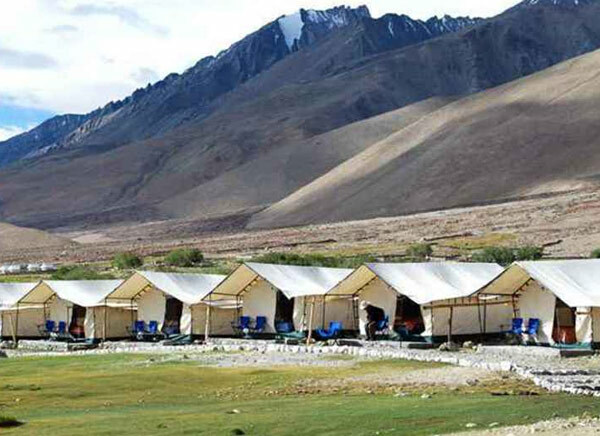 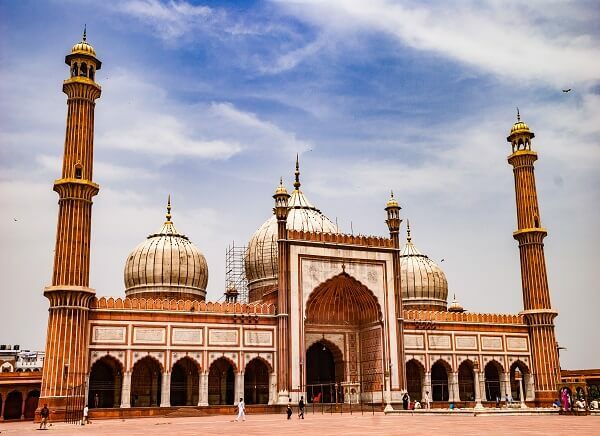 To get a flexible and unique touring experience, choose the right kind of package from the top selling Tour Packages of Ladakh. 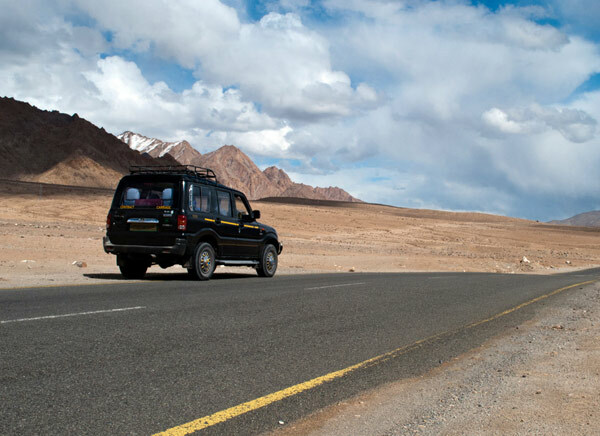 These customized Holiday Packages can meet your travel needs and requirement for a hassle free journey. 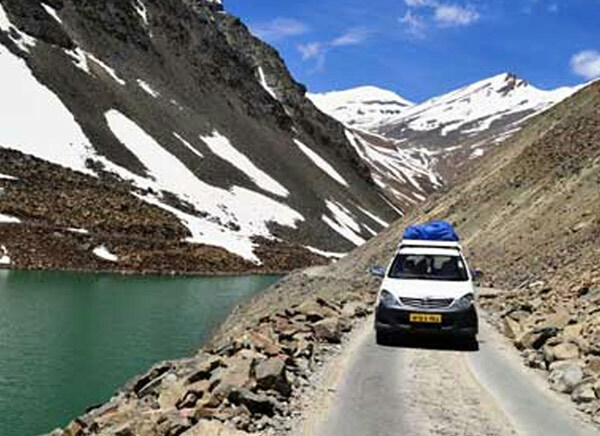 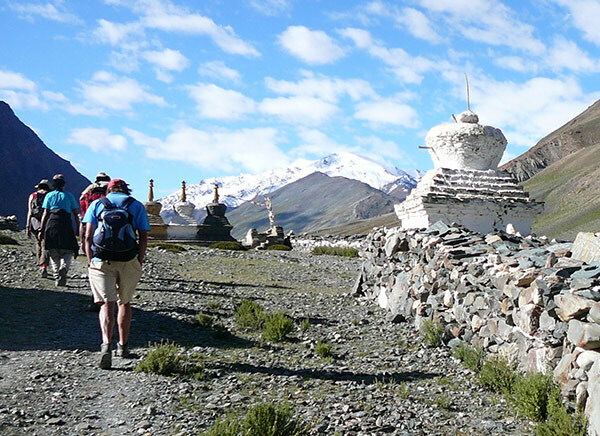 Our range of Tour Packages for Ladakh include 16 Popular Tour Packages to serve your purpose of traveling to Ladakh. 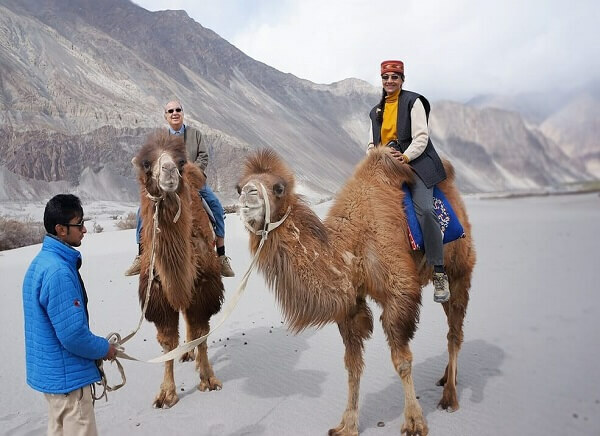 These packages will help you discover the place in your own way whether it is a romantic trip, an adventurous or a holiday trip. 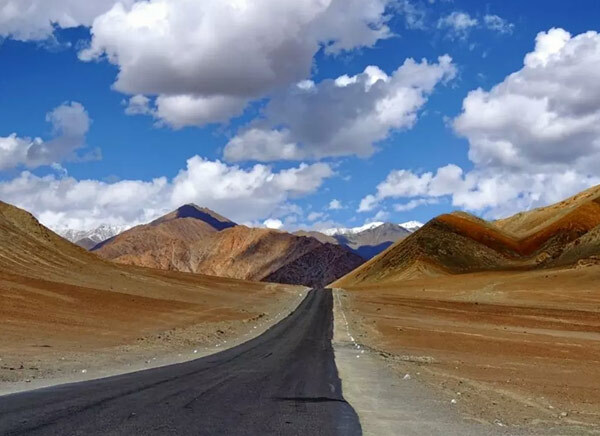 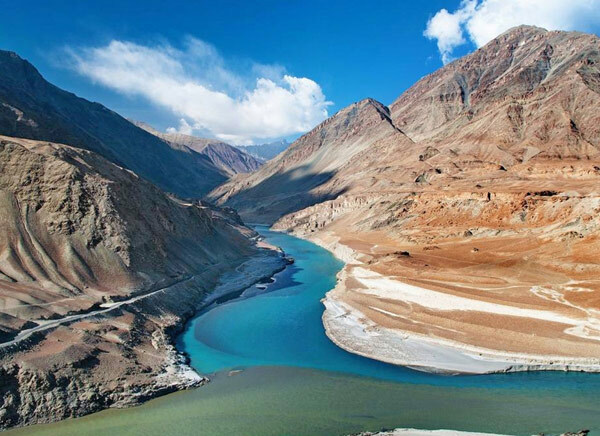 Its scenic beauty and uneven landscape at a higher altitudes, Ladakh is called the Moonland on Earth. 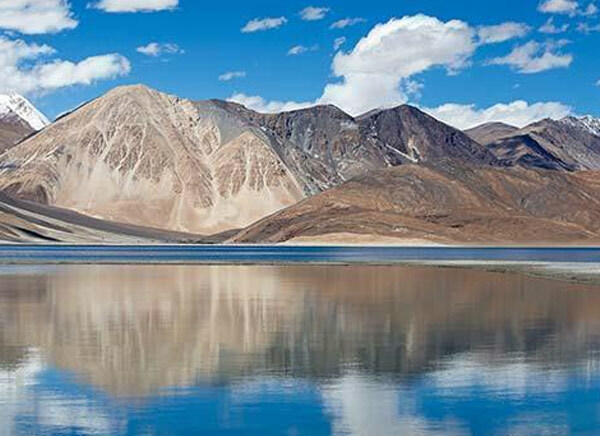 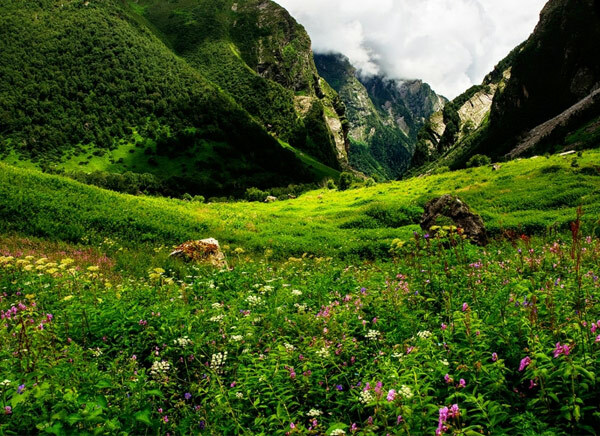 Ladakh is panoramic region in the northern state of India in the east of Indian State of Jammu & Kashmir. 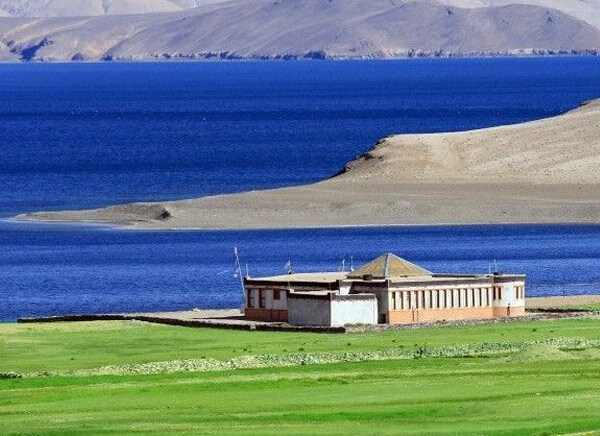 It borders with Tibet in China. 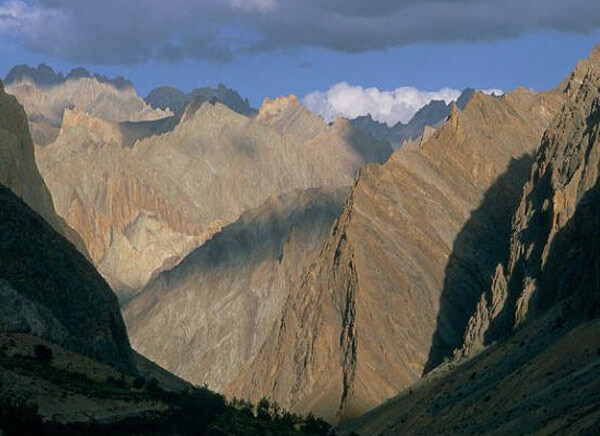 It is located between the Himalayan and Karakoram mountain ranges. 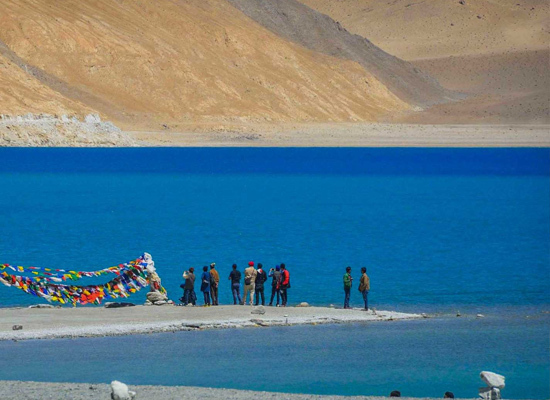 If in search of solitude and peace, Ladakh is the most suitable region in India. 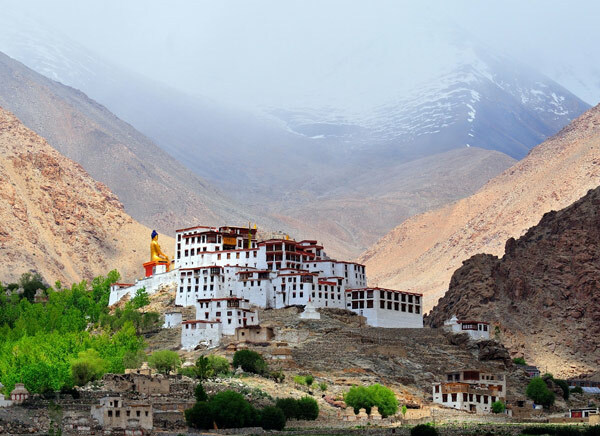 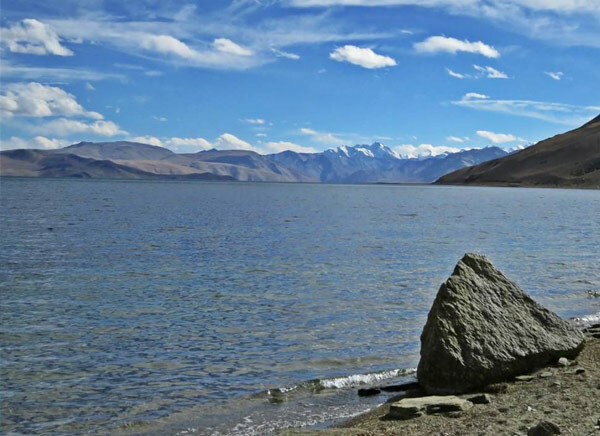 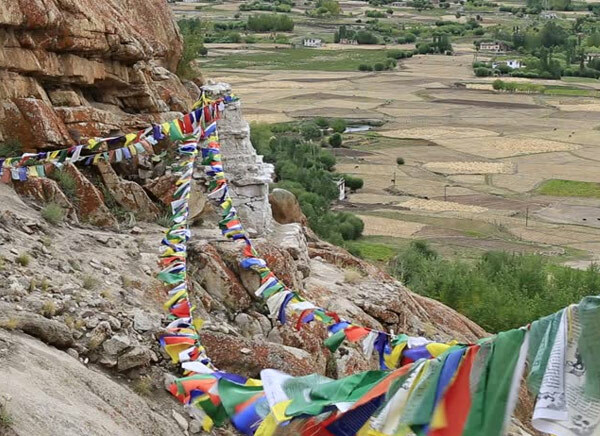 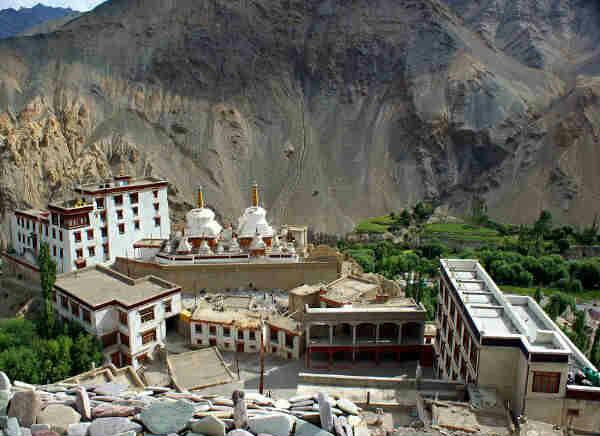 Serenity in picturesque landscapes at higher altitude, ladakh is a most sought after tourist destination with various captivating spots of natural beauty beside a number of Buddhist Monasteries and Gompas. 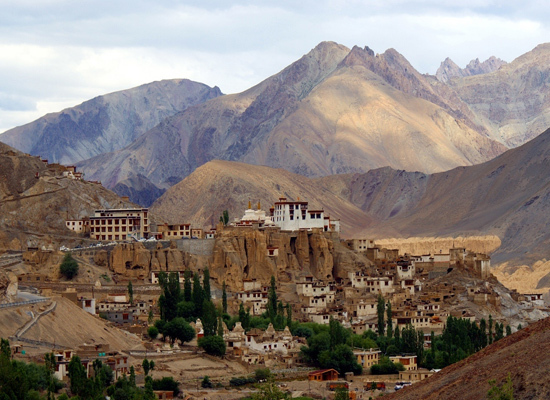 If interested in Buddhist meditation as well, you choose the right destination in Ladakh.